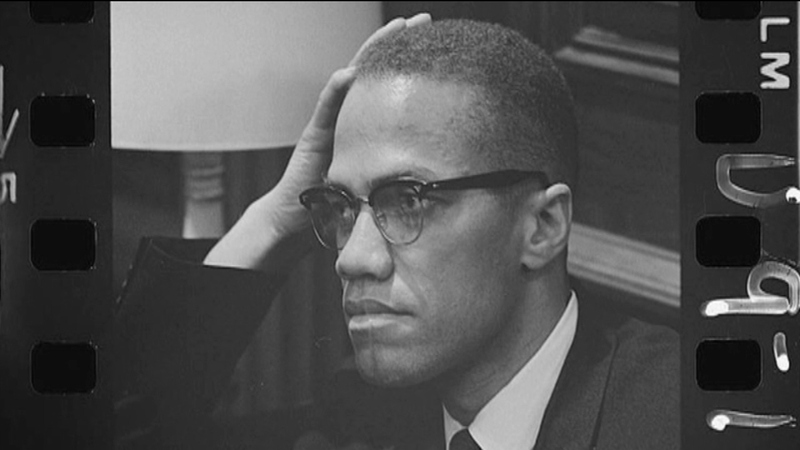 NEW YORK (WLS) -- Family and friends of Civil Rights leader Malcolm X are expected to gather Saturday to honor his legacy on this 50th anniversary of his assassination. The human rights activist was shot to death in 1965, just moments before a scheduled speech in New York City. Three men who were members of the Nation of Islam were convicted of his murder. The site in Harlem where he was killed is now known as the Malcolm X and Betty Shabazz Memorial and Education Center, to honor his late wife as well.